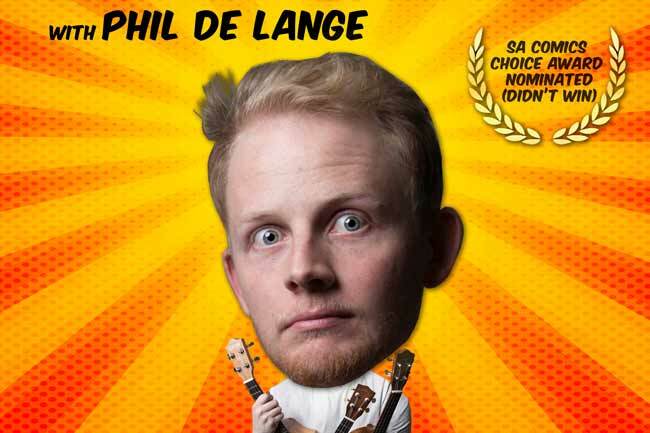 The Phil Spectrum is the debut one-man show of award-nominated comedian and radio broadcaster Phil de Lange. His performance is a light-hearted, tongue-in-cheek showcase of the numerous careers that 20-something millennials experience. 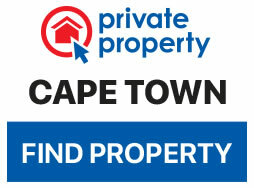 You can look forward to a mixture of hilarious ukulele shredding, stand-up comedy and live radio skits.